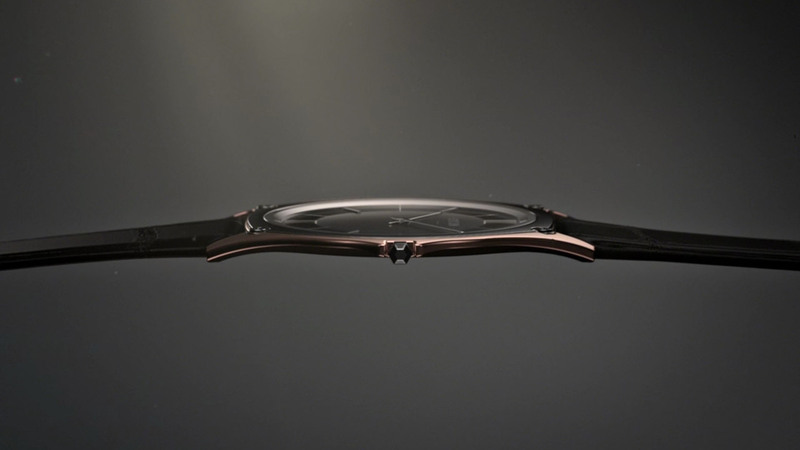 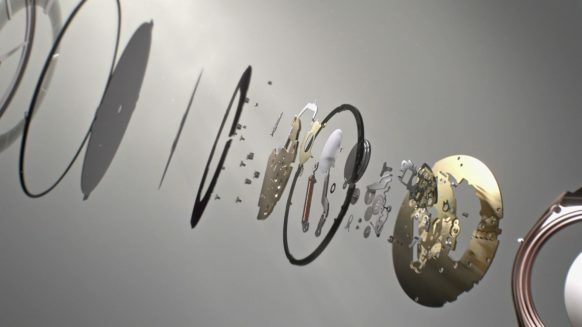 We were commissioned by Ogilvy & Mather Tokyo to put together a 60 second commercial to showcase Citizen’s UltraThin watch, and convey the delicate nature, complexity and minute proportions of the components within. 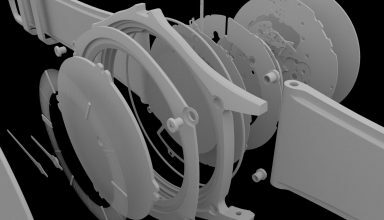 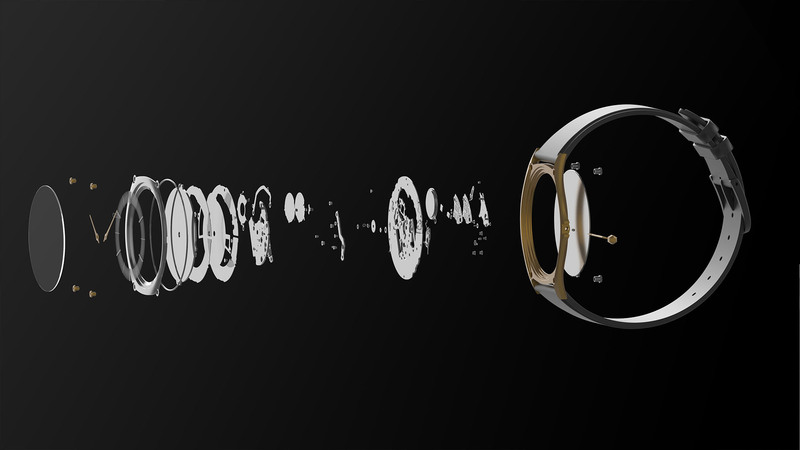 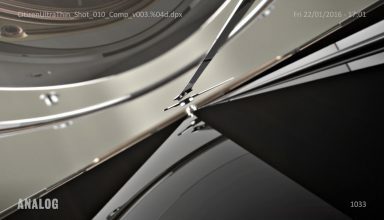 Developed from the storyboards provided, we created a full CG film where the watch is brought together as a sum of its parts from an initially exploded view. 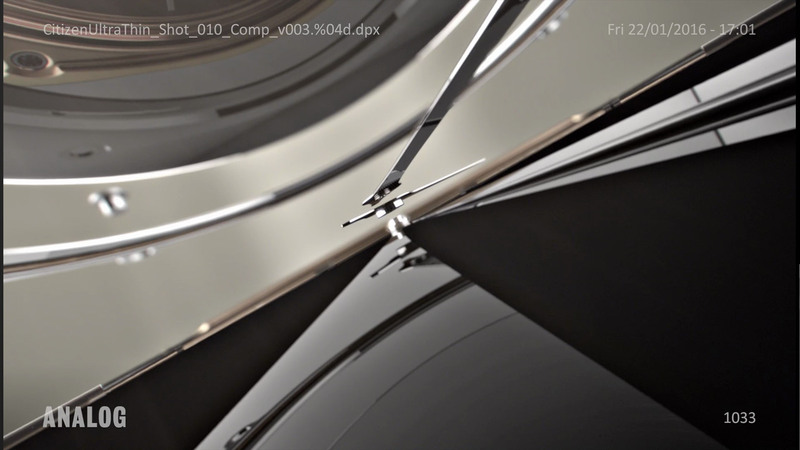 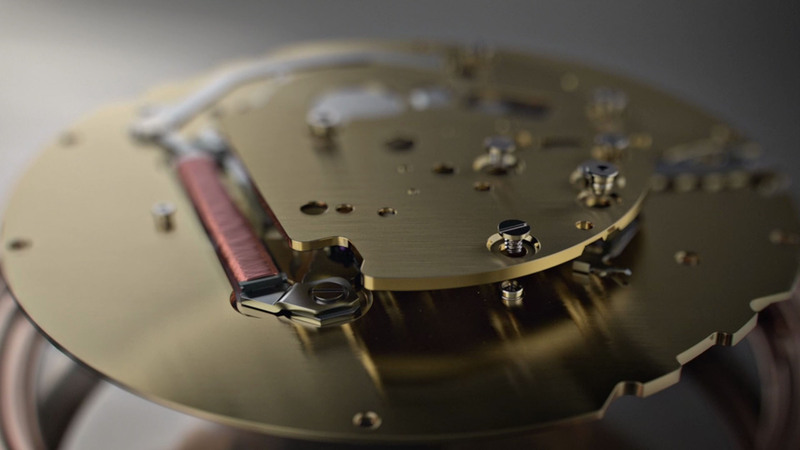 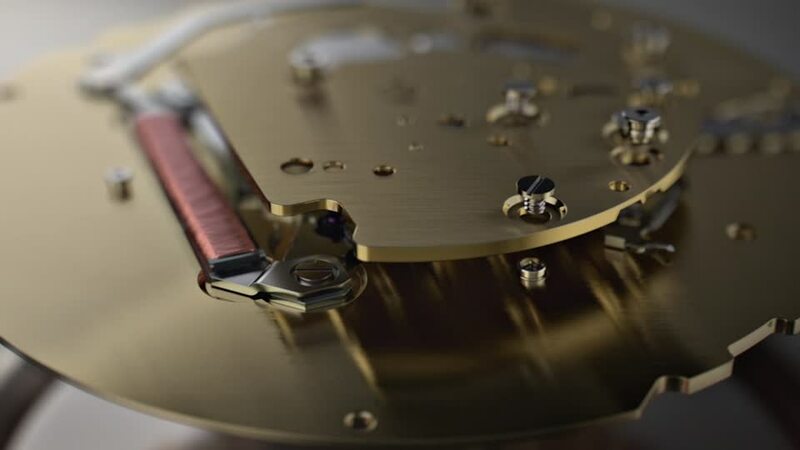 Throughout the process we had to make sure we were communicating the scale of the watch, shot at a macro level.. We worked with CAD models of the watch, rebuilding any pieces that needed a little extra detail for close ups.